Khirni is a small to medium sized tree evergreen tree, 3-4 m high, with a spreading crown and straight massive bole. It is very commonly found growing wild in the dry evergreen forests in Central India and the Deccan Peninsula of India. 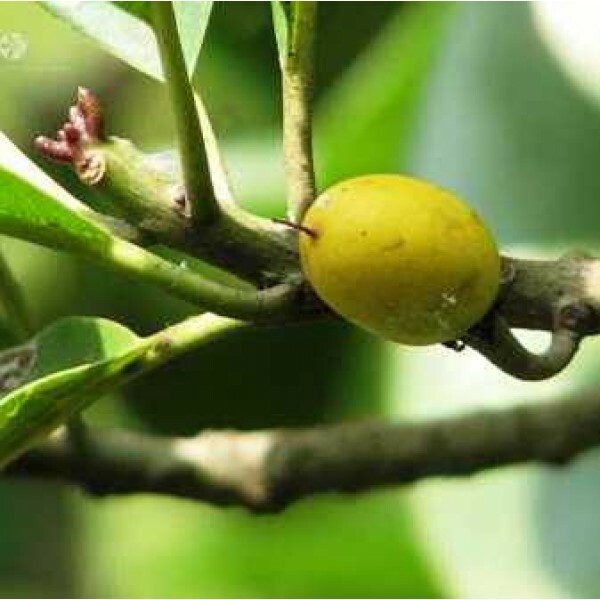 It is a tropical fruit, which likes warm and humid (>70% RH) climate. It grows well up to an altitude of 1, 000m however, coastal climate is ideal for sapota cultivation. Temperature range of 10-38°C and annual rainfall between 1250-2500 mm is suitable for sapota cultivation where it flowers and fruits throughout the year. Temperatures exceeding 43°C leads to flower drop. At maturity, the brown scurf on the fruit surface is replaced by yellowish corky brown colour. The absence of green tissues and latex also indicates maturity. The fruits are picked by hand or harvested with special harvester which has a round ring with a net bag fixed on a long pole.